A Big Month in February for An Eye For Style ! 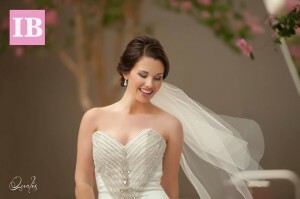 The Ideal Bridal Expo asked An Eye For Style to do the Makeup for all the models for the Bridal Parade ! 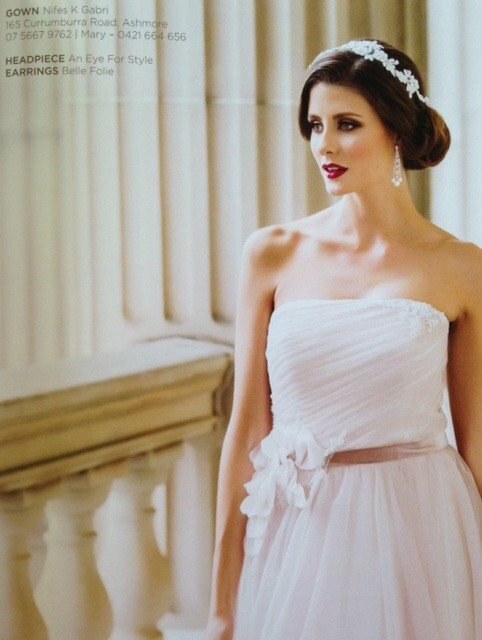 We really enjoyed working with the Models and meeting all the lovely Brides at the expo ! 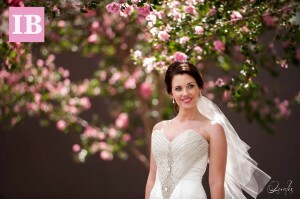 Here is a video of the Gorgeous Models and the Expo at the Brisbane City Hall . As part of the Ideal Bridal Expo advertising Suzie (Head Stylist of An Eye For Style) was asked to do Miss World, Australia, Courtney Thorpe’s Hair and Makeup for a Photo Shoot. 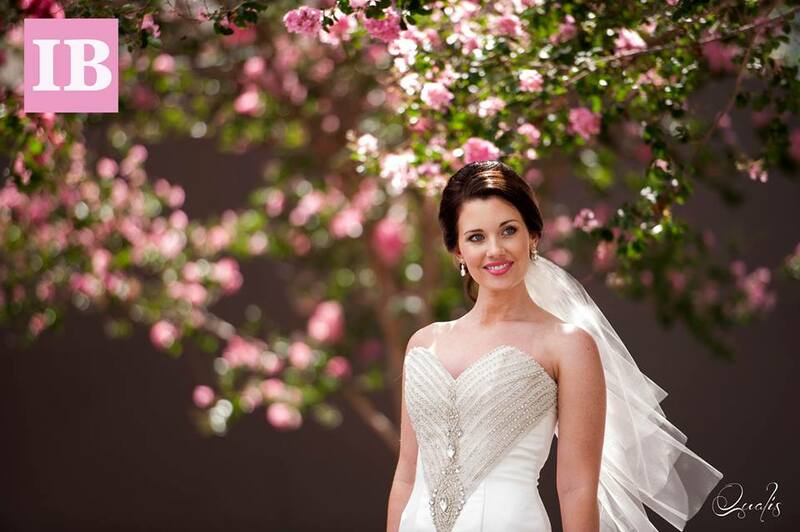 Check out these Gorgeous Photos by Qualis Photography. 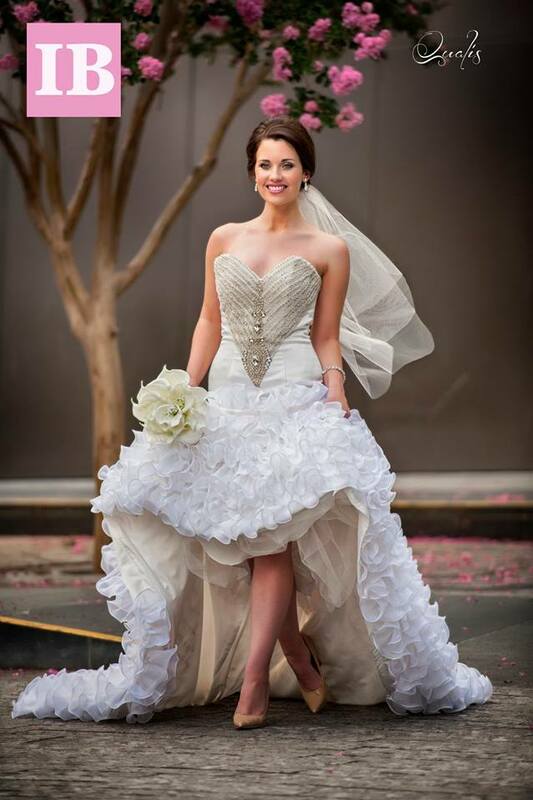 Stunning Dress By JK Couture Designs. Also some other great news ! 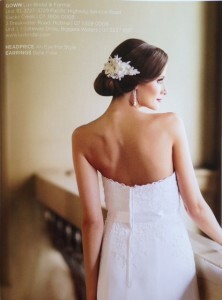 Our Handmade Bridal Hair Accessories were featured in the Februarys Issue of Queenslands, Wedding & Bride Magazine . You will find these Gorgeous Accessories on our Online Shop.